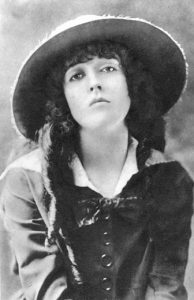 Given the status of Mabel Normand as the leading comedienne of the silent screen, her feature-length films are frustratingly hard to obtain. There are plenty of early shorts from Vitagraph, Biograph and, especially, Keystone, as well as the Hal Roach films from the end of her career (1927’s Should Men Walk Home has previously been screened at Kennington Bioscope); of her starring features, few are known to remain. 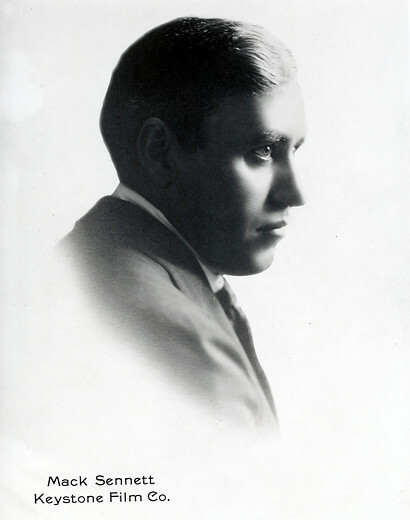 Mickey (1918) survives and dates from the end of her early relationship with Mack Sennett. Most of her subsequent films at Goldwyn are missing. Sennett, convinced that he alone could provide appropriate vehicles for Normand, made repeated efforts to lure her back and secured a loan-out from Goldwyn for Molly O’ (1922), which seems presently to circulate only in a Russian-language print. 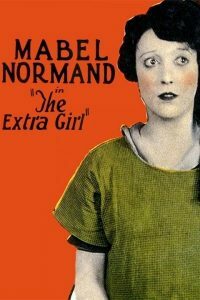 Their final film together – The Extra Girl (1923) – is, fortunately, available for us to screen in a good (English!) copy. F. Richard Jones – Normand’s favourite director – brings out the best of her talents in this tale of a small-town girl with aspirations to be a movie actress. A programme of silent shorts will precede the main film. 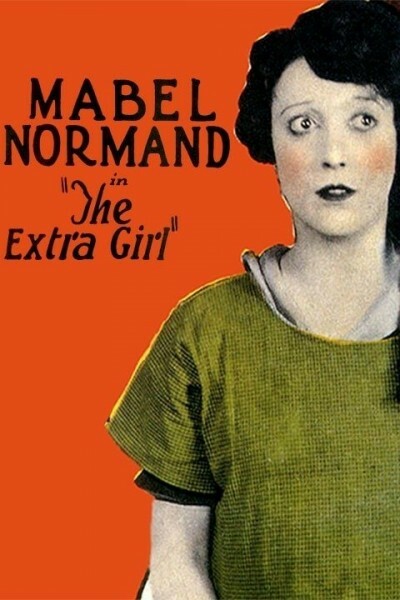 Kevin Brownlow will present shorts featuring Mabel Normand, Roscoe ‘Fatty’ Arbuckle and Bessie Love on 16mm.